You will Watch The Fairly OddParents Season 9 Episode 6 online for free episodes with HQ / high quality. Stream cartoons The Fairly OddParents 906 Scary GodCouple. 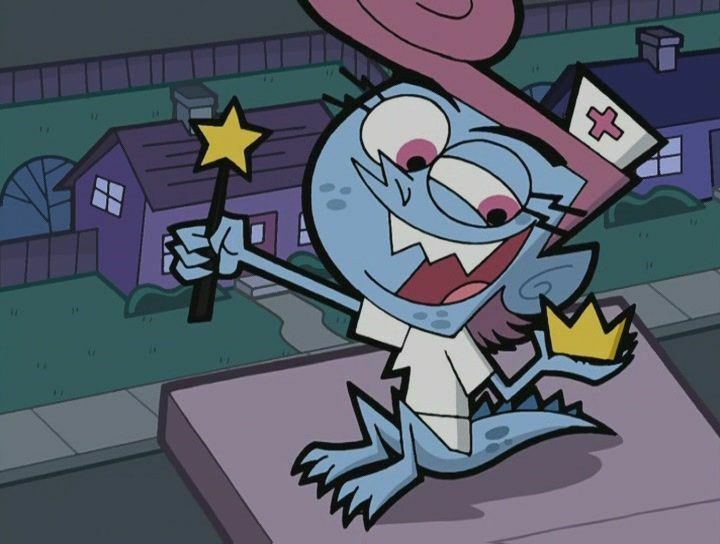 Foop becomes Vicky’s anti-fairy godparent. Vicky and Foop terrorize Timmy and the kids of Dimmsdale. Foop tells Vicky that the reason Timmy has thwarted her all these years is because he has fairy godparents. If they can destroy the fairies, no one will be able to stop them.